In The Power of Neutral, Guru Rattana Kaur explains how the human mind works. Practical ways to direct your meditation practice and keys to open the door to your inner journey, revealing secrets to meditation - awaken your neutral mind. 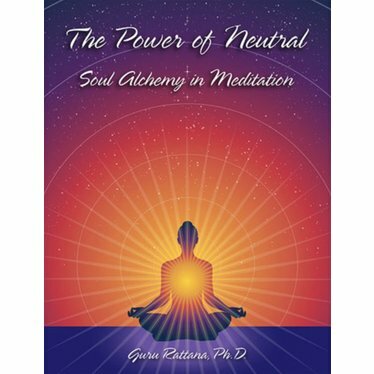 The Power of Neutral from Guru Rattana is a distillation of the wisdom and experience she has gained from a lifetime of yoga practice and teaching, and should occupy a prime position on the bookshelf of everyone who wishes to deepen their knowledge and understanding of meditation and its role in spiritual transformation. The Power of Neutral is easily accessible, especially for beginners. Illuminating for those who want more and profound and penetrating for seasoned practitioners. In The Power of Neutral, Guru Rattana Kaur explains how the human mind works, she offers practical ways to direct your meditation practice, and offers you the keys to open the door to your inner journey. 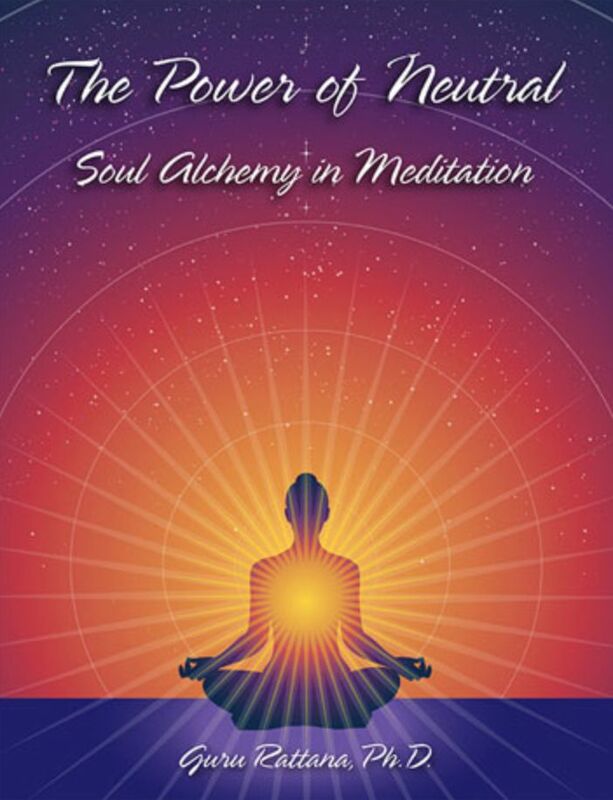 The Power of Neutral truly reveals the "secrets" to meditation - awaken your neutral mind and change channels. Guru Rattana teaches you how to exit your conflictual mind and access your inner space of peace. 3. Our Relationship with the Infinite. 4. Our Relationship with the Self. 5. How Do I Love? 6. Kundalini Yoga Kriyas and Meditations. Softcover, spiral bound, 279 pages.